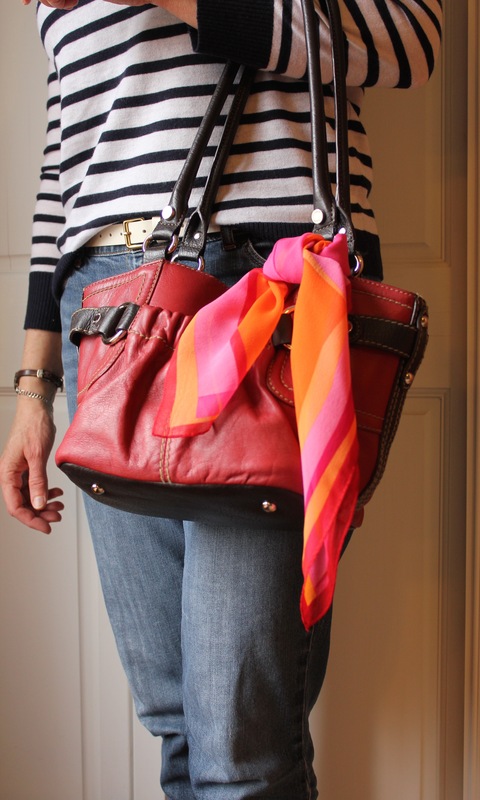 Silk scarves – think Hermès and classic French style – continue to be on trend and are a perfect, easy way to help an outfit feel fresh and bright for Spring. Silk (or well-made faux-silk) instantly bumps up polish and style in a casual outfit and adds an element of dressy fun and interest to workwear. And they are easy to come by. Most of us have vintage scarves from our grandmothers, mothers, and even ourselves hanging out in our dressers. You can also easily find them new-to-you at very affordable prices. “How do I wear them without looking like an old lady?” you say. First, don’t wear it this way. The Queen is allowed, but we aren’t, unless we are riding in a vintage convertible and channeling Grace Kelly. The key is to make the scarf the statement piece and to go for simple, clean lines with the rest of the outfit. The French look fabulous with their scarves because they pair them with classic pieces like a blue blazer, a crisp white or striped collared shirt, or a simple shift dress. Going otherwise monochromatic with the outfit is a great contemporary way to wear them. 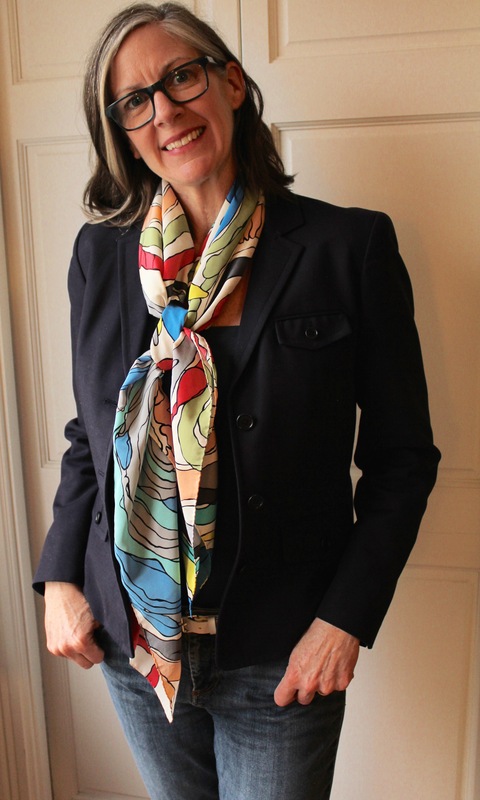 Navy, black, white, and gray are good colors for highlighting the print of a silk scarf. The scarf print is entirely up to you – I’m drawn to bold floral and geometric prints. You can go classic with paisley or more traditional florals or embrace signature designer styles. 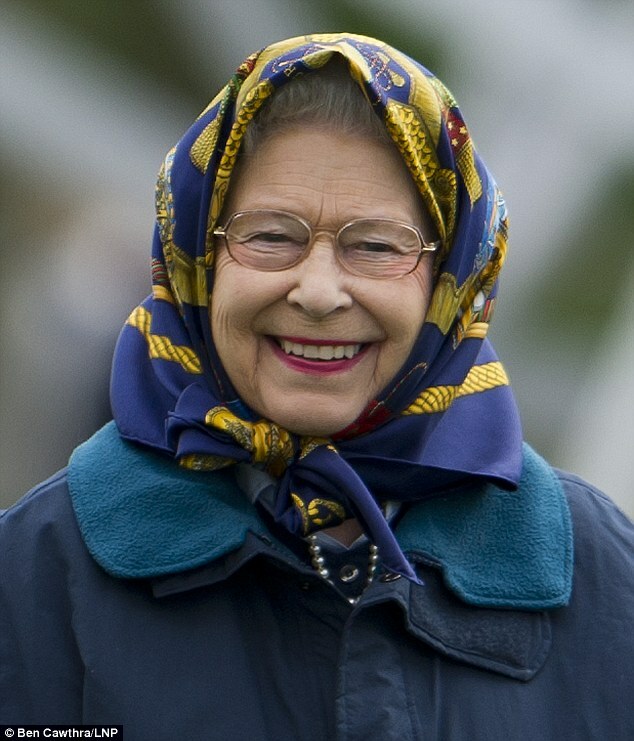 Do choose scarves that have saturated colors – you want it to pop, not wash out your complexion. Check out these super simple ties and have fun! Use a small square scarf folded in a triangle and then rolled with the points tucked inside. Take care to make a tidy knot, and wear it in front or off to the side. I’m wearing it with a boatneck tee here, and you can also pair it with a collared shirt or jacket. If you feel too much like a 1970s stewardess wearing the classic knot (you aren’t! ), you can push the knot to the back for a choker tie. A collar or your hair can cover the knot, or you can sweep your hair up in a bun or ponytail to highlight the knot. This tie works best with a long, skinny scarf like the one I’m wearing, or you can triangle-fold and roll a large square. Start from the front of your neck and wrap the scarf around once or twice, depending on how long you want the tails of the scarf to be. Make a tidy knot off to the side. Triangle-fold and roll a large square and make a low, loose knot. This goes particularly well with a blazer or over a fitted, collared shirt. Aim for the knot hitting just above the bustline for balanced lines, and plump the scarf a little above the knot for a soft look. 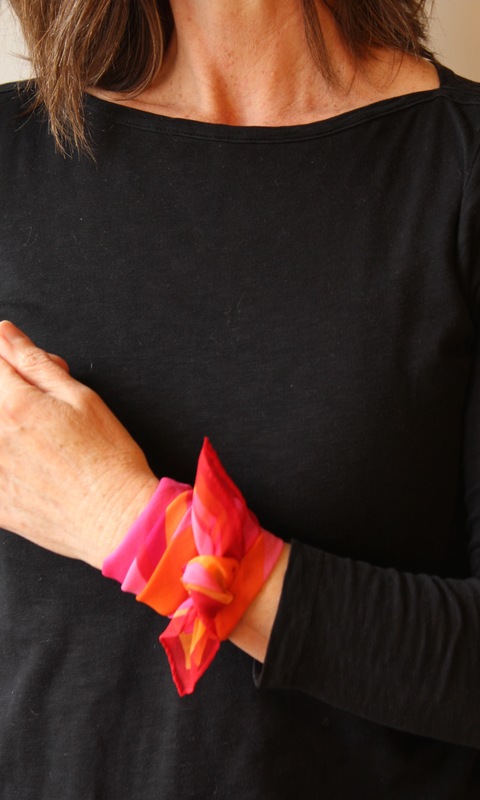 This is a colorful alternative to a bracelet and has oodles of style. I tied this one ALL BY MYSELF using the method in this tutorial with one tweak: I did the slipknot on the outside of my wrist and tied the final knot on the inside so I could use both hands to tie it and then slid it around. 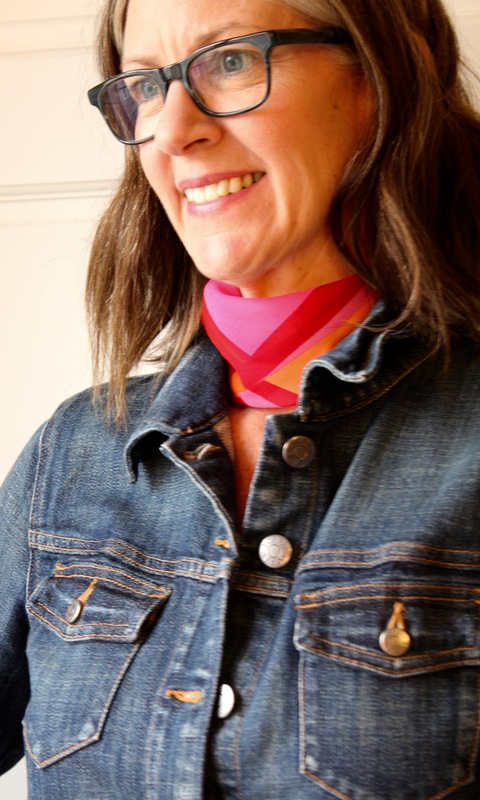 You can use a long skinny scarf as demonstrated in the tutorial, or a small square triangle-folded and rolled like I did. My favorite places to buy new-to-you scarves in the Twin Cities are Second Debut in St. Louis Park and St. Paul, Elite Repeat in St. Paul, and Fashion Avenue in Edina. Second Debut is owned by Goodwill and pulls designer and high quality items from their donations to sell there. 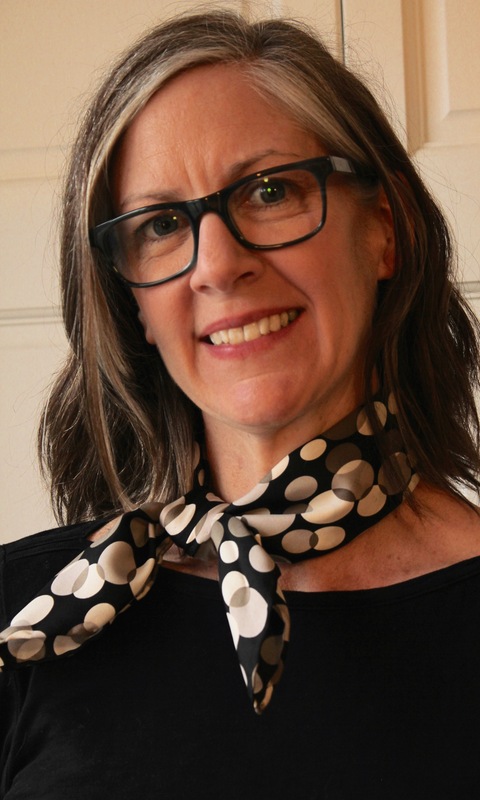 They consistently have gorgeous vintage silk scarves – I purchased the skinny black and blue floral, the neutral circle print, and the orange and pink geometric print scarves there. The long multi-colored swirl print scarf is from Elite Repeat, and I have found several other scarves there as well, including a long skinny silk Coach scarf in winter colors. If you have a yen for designer scarves, Hermès included, Fashion Avenue is the place to go. I purchased a gorgeous textured plum winter scarf by Armani Collezioni for a fraction of its original price there last month. Their stock is just lovely. What silk scarves do you have hiding in your wardrobe? Pull them out and give them a whirl for Spring! Often they have memories of loved ones attached to them as well – post a picture of your favorite and share a memory in the comments below. time for you – what’s stopping you? 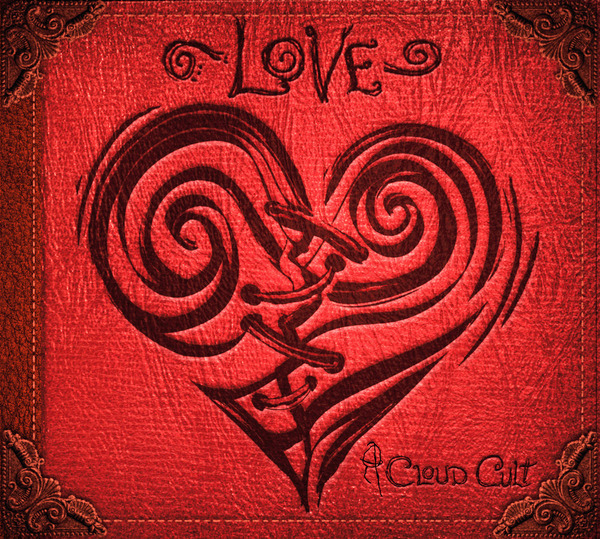 So there’s this song by Minnesota band Cloud Cult that made me need to pull over the car first time I heard it. It made the hairs on the back of my neck and arms stand up, and I was so struck by the lyrics that I was actually distracted from driving. I pulled over and cranked the volume, and I felt like the song was reaching out from the radio and squeezing my heart because it was speaking directly to me. To every fiber of me – my darkest doubts and my deepest fears included. Tears came into my eyes. The song is called “You’re the Only Thing In Your Way.” Take a listen. 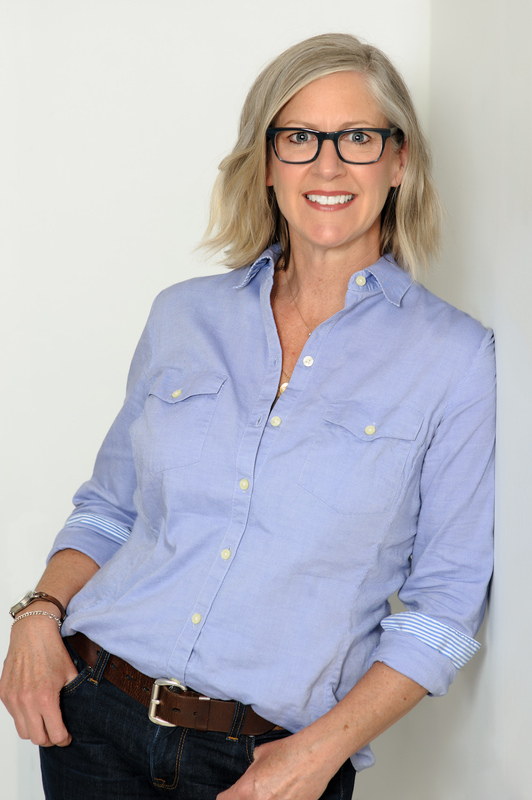 I was immersed in business development at the time for what is now nancy dilts wardrobe consulting. I was scared and unsure and filled with self-doubt. Will this idea of practicing sustainable consumerism in my business work? Will people hire me? Do I have what it takes to do this? Or, what I’m really asking myself – am I good enough? I think that question is what keeps many of us from doing SO MUCH for ourselves. It keeps us from taking risks. From giving ourselves the attention and self-care we deserve. From fully embracing our gifts and our individual beauty. Am I good enough? Those words from Cloud Cult are dead on – you’re the only thing in your way. A reminder that I need to hear more often than I’d like. I listen to this song when the self-doubt creeps in. Music has always been an avenue of emotional health for me. I get comfort, perspective, and motivation from songs that inspire me. What is it that you want for yourself? What self-care would you like to practice, but always put off under the guise of others’ needs being higher priority? Do you want to feel more relaxed? Be healthier and stronger? Feel better about how you look? Embrace your beautiful self? Because you – we – are good enough. We deserve to take care of ourselves. What’s keeping us from making time and priority for self-care? Now is the time to do what we need to embrace our full selves – in mind and in body.